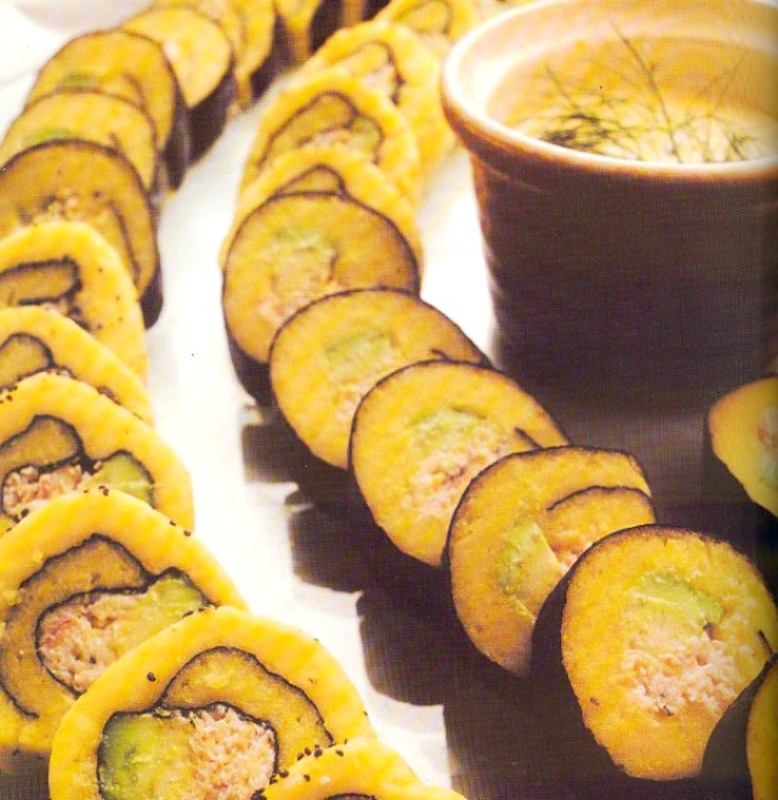 Today we are revisiting our past by reposting this recipe for sushi rolls filled with causa instead of rice. 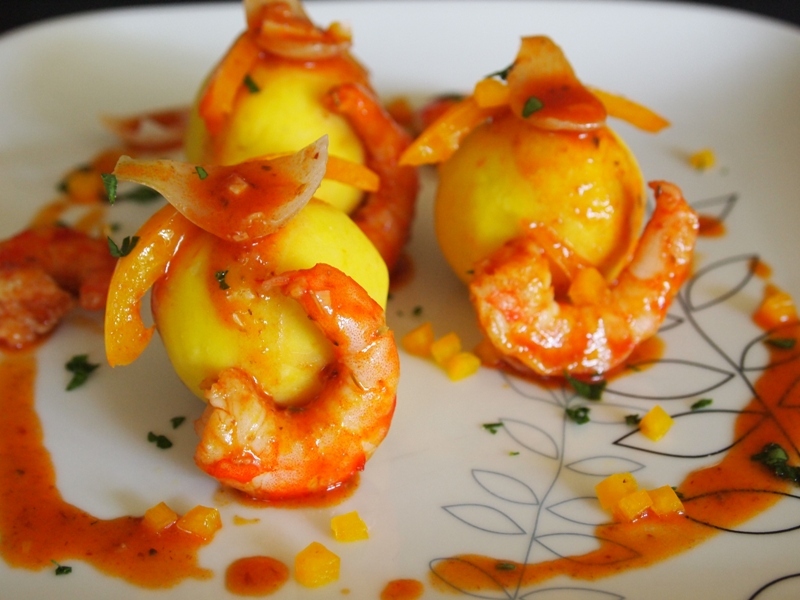 For Thanksgiving a couple years, we posted a list of dishes that would give a Peruvian twist to the festivities. These “causushis” were part of that list. As we browsed through all our previous posts a few days ago, we realized that probably very few people had the pleasure of stumbling upon this fun hors d’ oeuvres as they most likely stopped scrolling down the page once they found our scrumptious turkey recipe right at the top of it. After all, Turkey is what Thanksgiving is all about, isn’t it? So here you have them one more time. The creamy, slightly spicy and lemony causushis. Peruvian and Japanese fusion at its best. Enjoy!